China Preparing Itself for Long, Drawn-Out Trade War with U.S. If the tariff-for-tariff tradeoff between the United States and China resembles a mere scuffle, multinational investment bank J.P. Morgan expects it to escalate into a full-blown trade war. The firm lowered its ratings for Chinese stocks from neutral to overweight, citing that the trade wars will heighten to a point where its economy is substantially impacted. 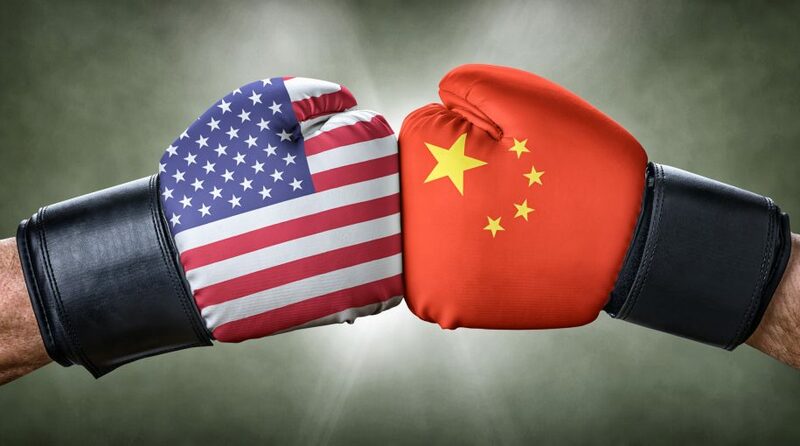 Last month, U.S. President Donald Trump announced his administration was moving forward with imposing a 10% tariff on $200 billion worth of Chinese goods that includes a step-up increase to 25% by the end of the year. The administration moved forward with the tariffs despite both economic superpowers in the midst of scheduled trade talks to ease tariff tensions. The initial hope for the U.S. is that the new round tariffs signals its relentlessness on the application of pressure to force China’s hand in making a deal when actual negotiations finally materialize. The list of goods affected by the new round of tariffs was apparently modified by the White House, which removed about 300 goods from an initial list that included smart watches, certain chemicals, bicycle helmets, high chairs, and other goods. In less than 24 hours, China responded with $60 billion worth of tariffs on U.S. goods beginning on Sept. 24. The new round of tariffs from China are said to affect a list of 5,207 products within a range of 5 to 10% as both the U.S. and China have already slapped each other with tariffs worth $50 billion total. Just last week, the Federal Reserve hiked the federal funds rate by 25 basis points as a result of a strong U.S. economy, but market analysts are prognosticating that an escalation in the trade wars could give pause to the Fed’s current rate-hiking policies moving forward as they could potentially stymie economic growth. However, despite the growing concerns of trade wars, Fed Chairman Jerome Powell said its wide-ranging effects have yet to penetrate the economy and cause any disruptions.